Whether your a Business or a Home user we have the solutions you need. 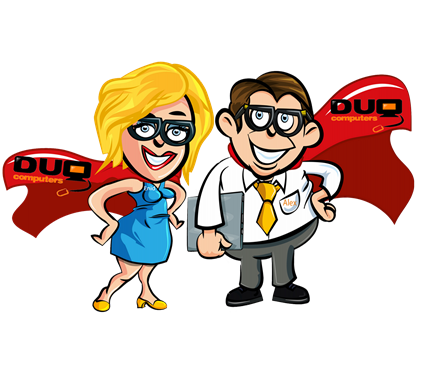 The mission of Duo Computers of NJ is to achieve complete customer satisfaction by delivering high-quality, customized, cost-effective information technology solutions. 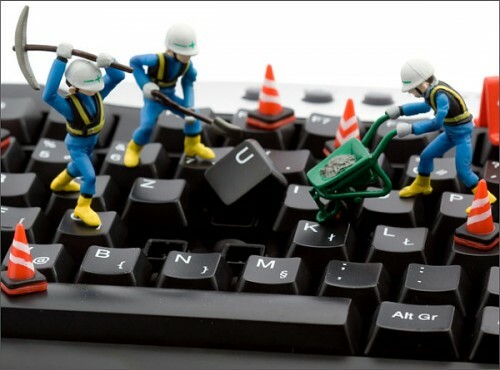 Our Support specialists will guide you and your company to the correct IT Solution. Surveillance and Security camera sales, installation and design. Cutting-edge 2K resolution security camera system will leave nothing to the imagination. Don't be fooled by tech repair places that will install counterfeit software. Remember you get what you pay for! Got a broken screen? We can fix it! We replace all laptop screens from all manufacturers.